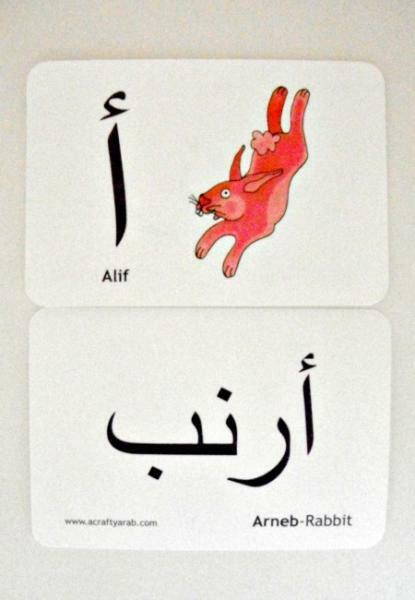 These Arabic Alphabet Game Cards were created to help compliment the Arabic Alphabet Animal Poster. 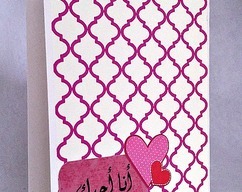 The set includes 28 illustrated Arabic language cards, along with 2 informational and activity cards. 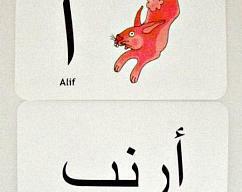 They are a great source of information for little ones to learn the Arabic language. 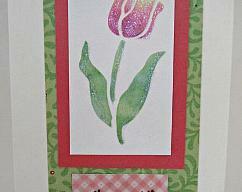 Each card includes an animal and its letter and how to pronounce that letter on one side. The other side is the Arabic world for that animal, along with the how to pronounce it in Arabic and the English translation. Each set comes shrink wrapped and in a decorative muslin bag for easy storage. 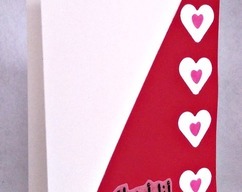 The paper is a durable laminated heavy paper that should withstand bending, but not folding. Each card is 3.75 x 4.50 and has all four corners punched for nice edges. The animals are all unique designs and are original copyright drawings.